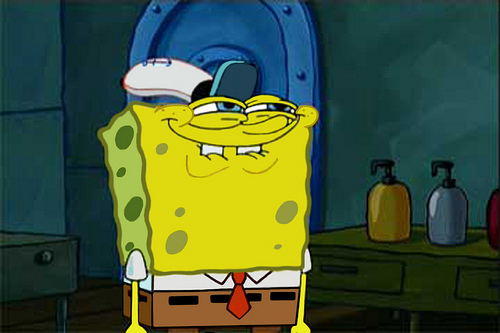 "You like Krabby Patties don't you Squidward!". I amor this part!. Wallpaper and background images in the bob esponja calça quadrada club tagged: spongebob squarepants.